WRAPUP: Lori and Dave hosted a great party!!? the weather was fabulous, and a dozen MINIs including?several first-timers to the club?arrived to special VIP parking right out in front.? Lots of food, a couple great bands and fun company made for a wonderful evening!!? Huge thanks to Lori and Dave for inviting our club to the event!! 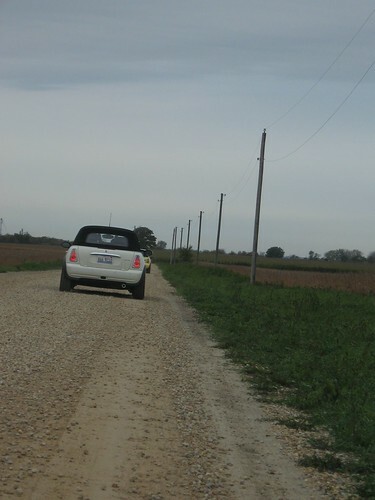 Club members Lori and Dave have invited the Chicago MINI Motoring Club to attend their late summer concert and party.. There is a Car Show this Sunday August 19th and our very own Matt (of Reese and Matt) is helpingto organize it. 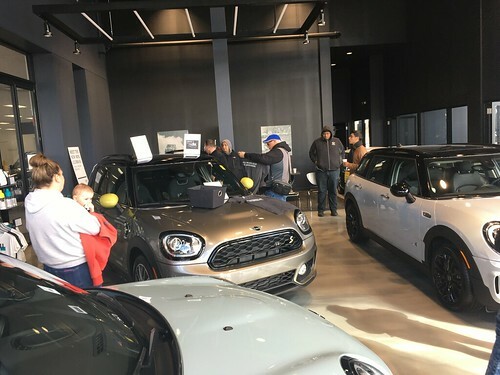 Come on out and enter your MINI (or other cool car)! !